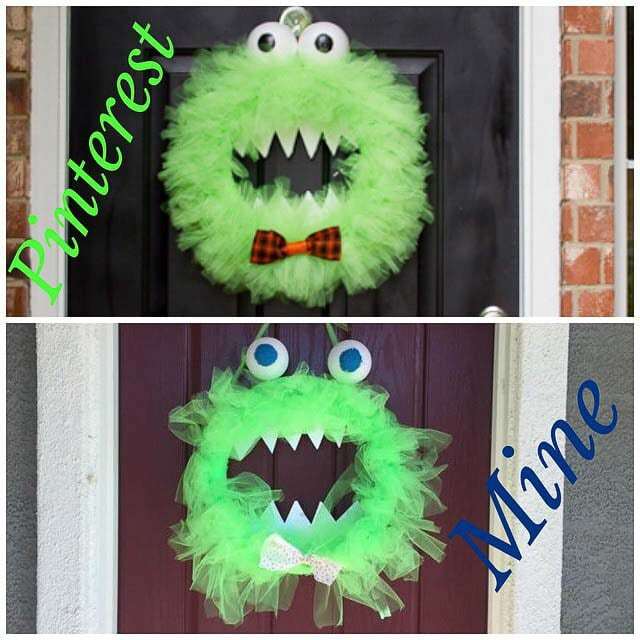 Monster wreath: Pinterest win or Pinterest fail? Is my Monster Wreath a Pinterest win or Pinterest fail? Recently, I saw a pin on Pinterest from Baby Rabies that showcased a Tulle Monster Wreath tutorial. 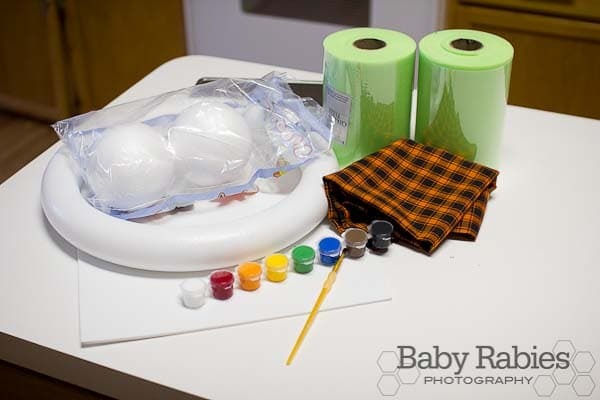 Like all modern moms, I decided to try my hand at something I found on Pinterest to see how it might turn out and also thought it might be something fun to do with the kids. So, I took a shot at it. While working on this craft project, I found that my kids (ages 6 yrs., 3 yrs., and 9 months) lost interest quickly. However, I was determined to make it work and kept at it. Overall, it took an hour or two to put together and it is something that we can now leave on our door during October, adding to our other festive decorations we have out front. So, what do you think? Is this a Pinterest win or a Pinterest fail? Tell us what you think by leaving a comment below. Christine is a wife, mom, Nevada educator focusing on Social Studies and how to implement technology into the classroom. She holds a Masters degree from the University of Nevada, Reno in Education and an Education Administration certificate from Johns Hopkins University. 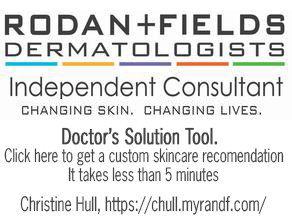 She is an independent Rodan + Fields skincare consultant and has contributed articles on Hullabaloo Stories. Christine has three children and never missed an episode of 90210 or Heart of Dixie. A Nevada native, she moved away from Nevada in 2006 with her husband to live in the Washington, DC area for several years until returning in 2012. When the time came to have a family, she could think of no other area to raise her children than Northern Nevada. Her love of Northern Nevada includes all educational opportunities that can be found nowhere else in the nation. Home certainly means Nevada for this education professional. Her passion for the children of this state transcends her profession to this website and beyond.